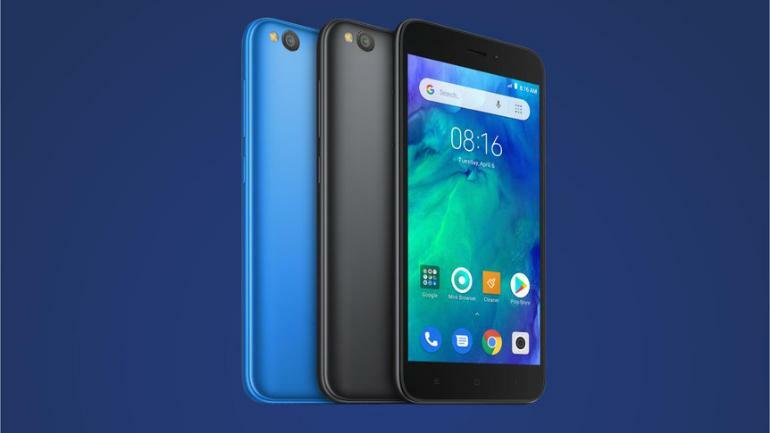 Xiaomi Redmi Go (Android Go Edition) Full Specification and Price :- so guys as we all know that Xiaomi Redmi Go is coming with amazing features which I will mention below but before that I will just briefly tell about the company this company is one of the most innovative company who changes the entire Smartphone market in India and here they are coming again within the entry segment smartphone In India. Because they wanted to give a smartphone in every hand. So what all features are they providing in Xiaomi Redmi Go (Android Go Edition). So you wanted to know about Xiaomi Redmi Go than you are is in the right place because here you will get to know all the details of Xiaomi Redmi Go. 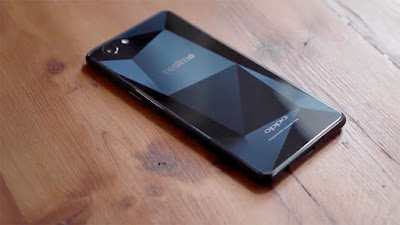 So starts from display this smartphone is coming with 5inch HD (1280 x 720 pixels) display. And the good thing this smartphone will be coming with QUALCOMM Snapdragon 425 which is a quad-Core Processor and having Adreno 308 GPU. This smartphone will be coming with 1GB Ram and 8GB internal storage. You can also add External SD card they also providing Dedicated SD card Slot which supports up to 64GB. Now let’s talk about camera this smartphone having 8MP Primary camera with f/2.0 and having a 5MP front facing Camera with f/2.2. This smartphone having 3000 mAh battery Now I am quite sure that you wanted to know which OS they are running so they are still running on Android Oreo (Go Edition) which is not that bad. But however, Google is already announced its Android Pie (Go Edition). wanted. But nothing is confirmed for the movement. A lot of rumor is running around us so here I more thing this smartphone can come under the price of Xiaomi Redmi Go INR 4,500 and Xiaomi will be going to say this smartphone Desh Ka Smartphone. Because this smartphone is an entry level smartphone which anyone can afford. 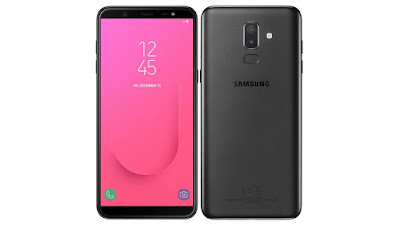 If you wanted to buy this smartphone in the price of 4,500 then it will be going to a good deal but this smartphone is only for those who just wanted to use this smartphone as their first device and for those who already having a good smartphone but they wanted to know use this smartphone as a secondary smartphone. So if you like this article don’t forget to subscribe our channel (Shiva Hindi Tech) and comment below if you want to share anything.